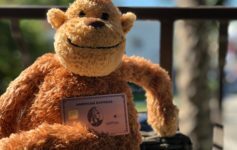 I’ve said it before and I’ll say it again – Amex Offers earns me enough in bonus points and statement credits to not only offset a large portion of my annual fees, but when combined with other perks – I’m net positive. That’s pretty crazy seeing as though I pay $1k in fees ( soon to be $1250 – I got the new Gold card + I have an Amex personal Plat and biz plat). I HIGHLY recommend checking your Amex account regularly to see if any offers are attractive to you and your purposes. We don’t highlight all offers, only ones that illustrate high bonuses or value of the program – so there could easily be some that you’d find attractive that we don’t highlight. Today I looked at my Amex account and discovered a really nice offer: Spend $1k+ on Air Canada and earn 20k Membership Rewards. Note: Air Canada and Aeroplan are separate companies ( AC did purchase Aeroplan, but for now – they bill separately). Do Membership points offers only ever show up on Platinum cards? 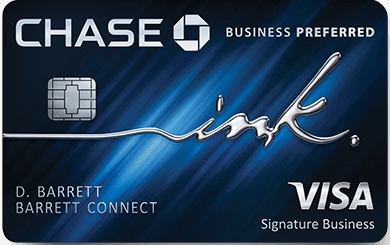 I’ve never seen them on my Rose Gold card, which is the only Amex card I applied for and owned since 2 weeks ago. Most of my offers are either cash back or one additional point in spending. Trevor – each card gets a unique set of offers – I’d guess as you hold the card longer you’ll start getting offers with MR vs just statement credit.